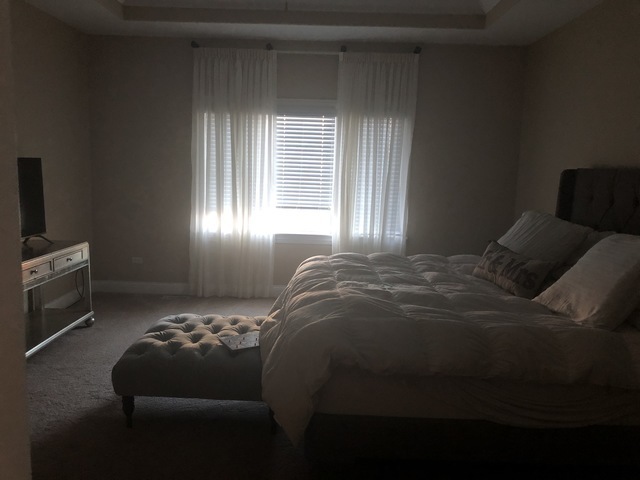 IMMACULATE IMPERIAL ALL WHITE BRICK OUTSTANDING RANCH IN DESIRABLE FRANKFORT! 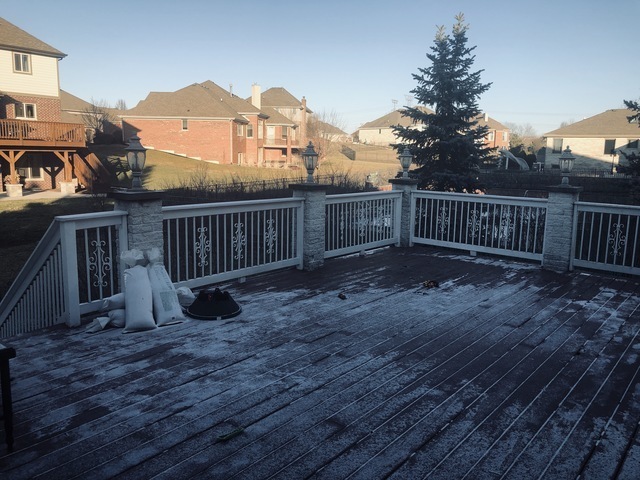 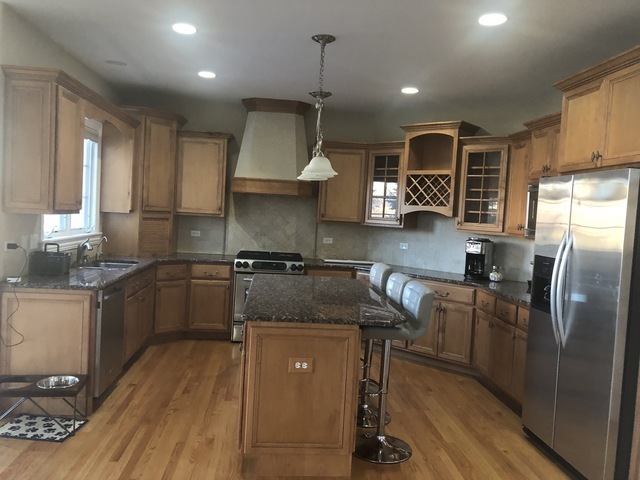 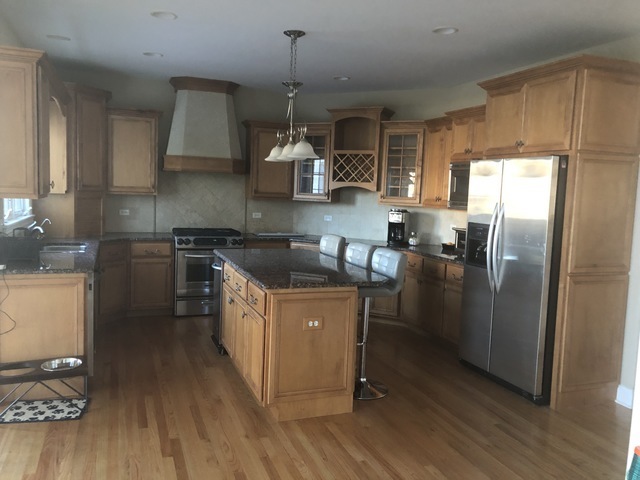 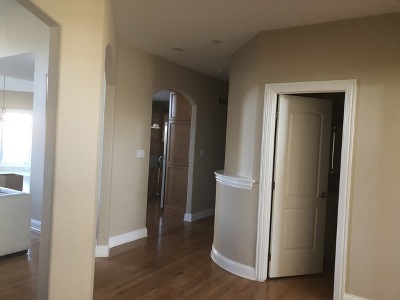 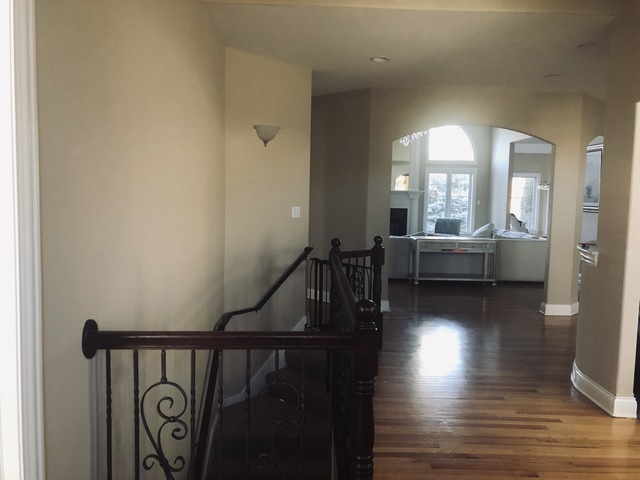 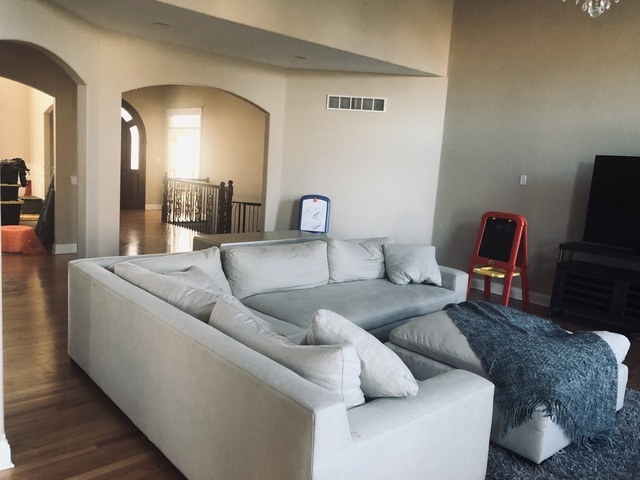 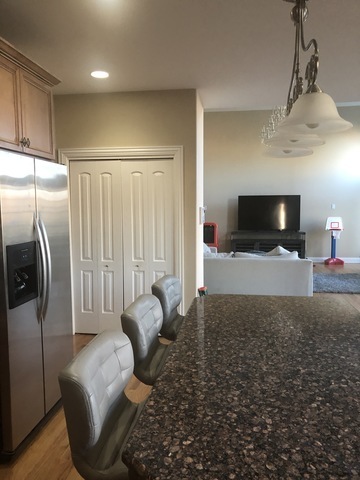 INCRIDABLE AMMENITIES, OPEN FLOOR PLAN, ARCHED ENTRIES, CROWN MOLDINGS, MASSIVE WOOD DOOR ENTRY, FRENCH DOORS, HARDWOOD FLOORS, CUTOM MAPLE CABINETS, SS APPLIANCES, GRANITE COUNTERS, CENTER ISLAND. 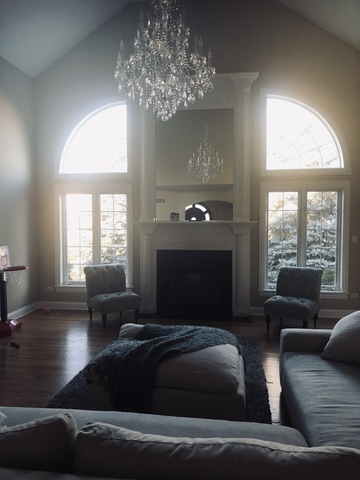 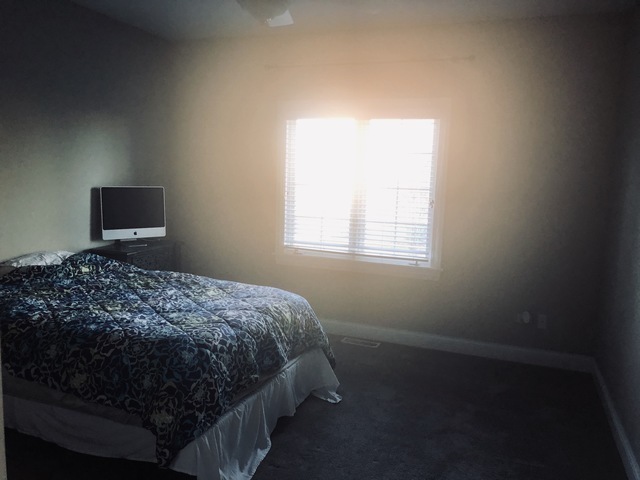 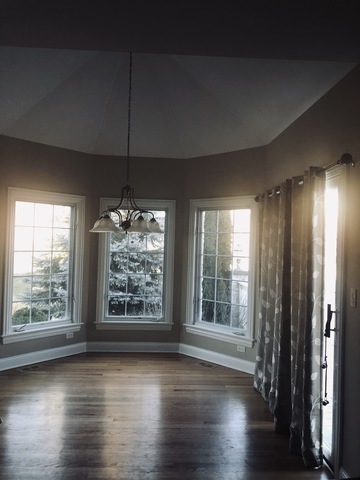 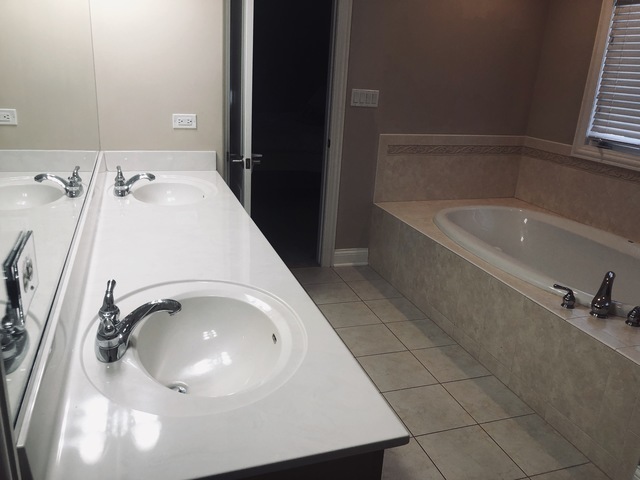 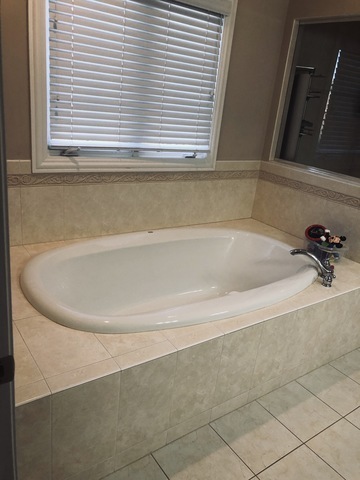 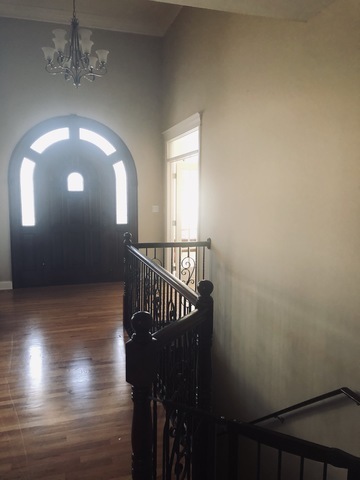 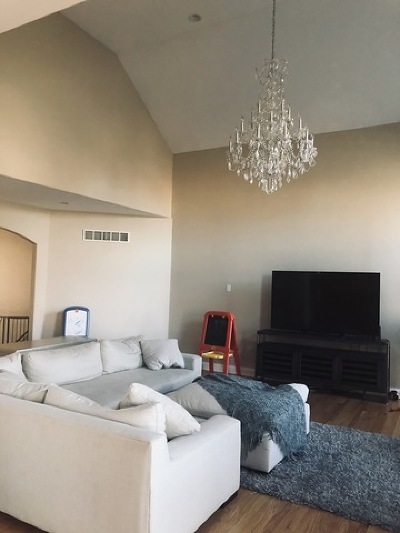 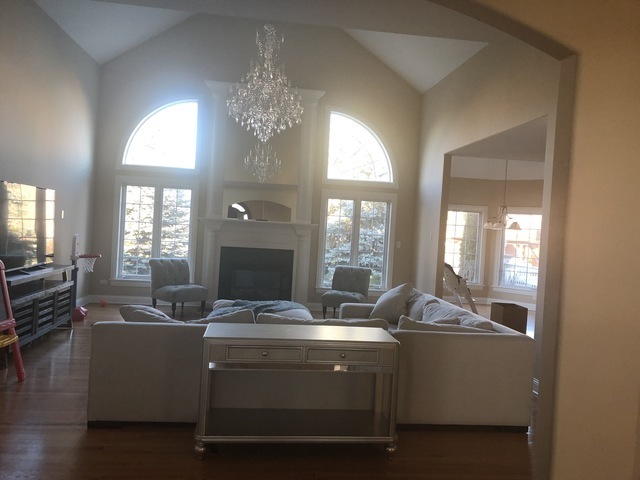 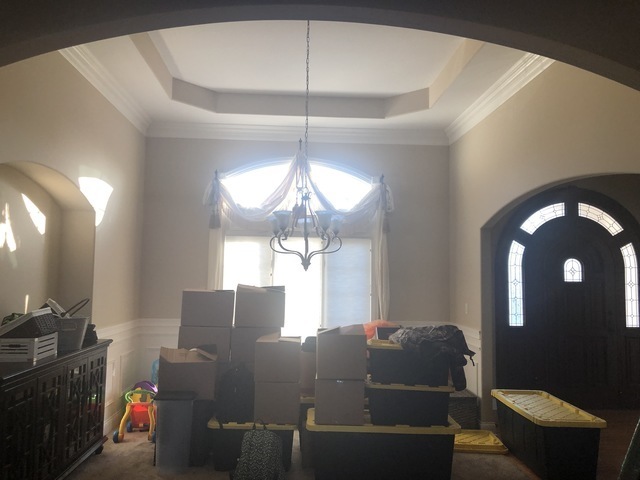 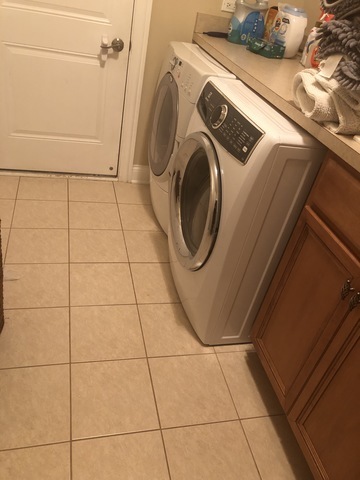 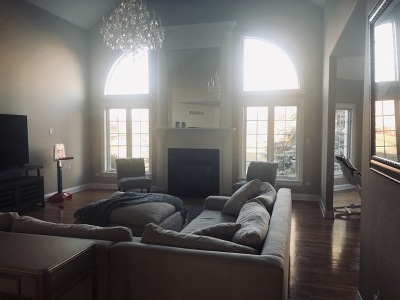 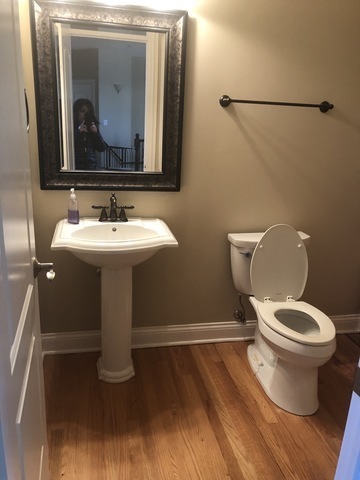 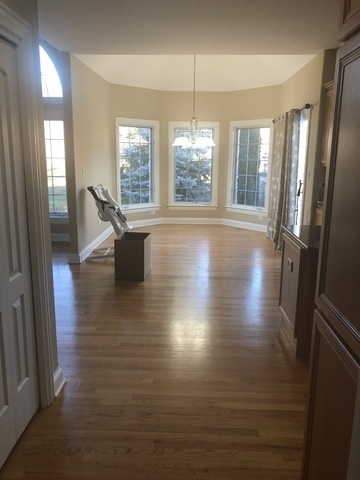 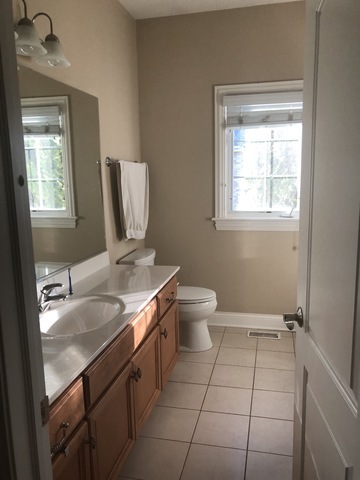 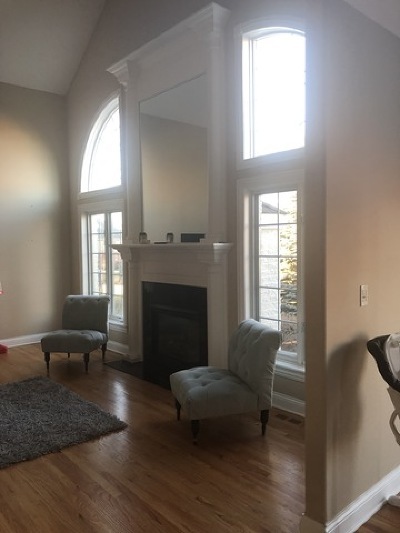 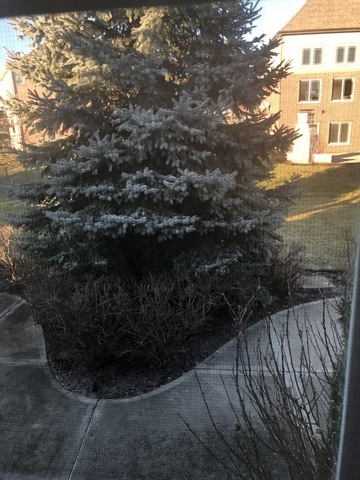 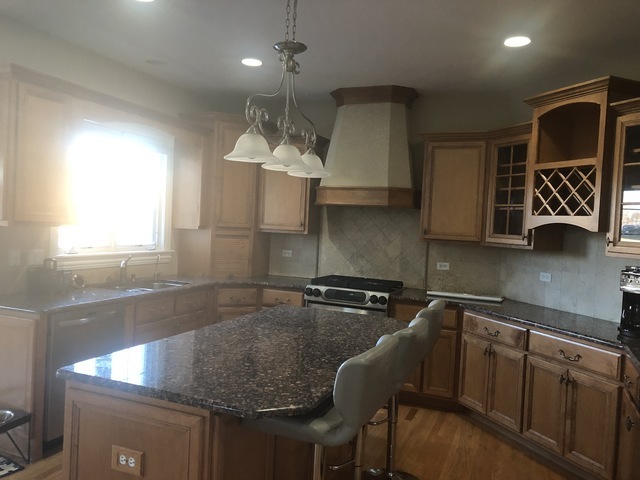 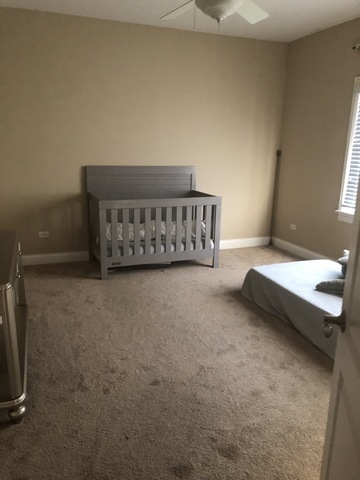 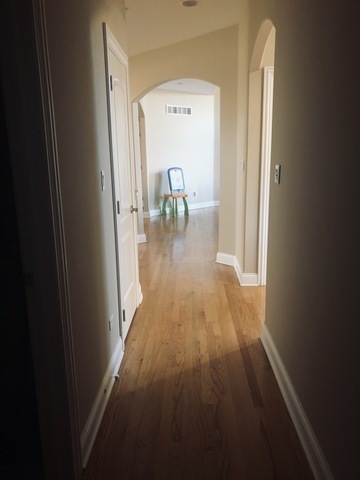 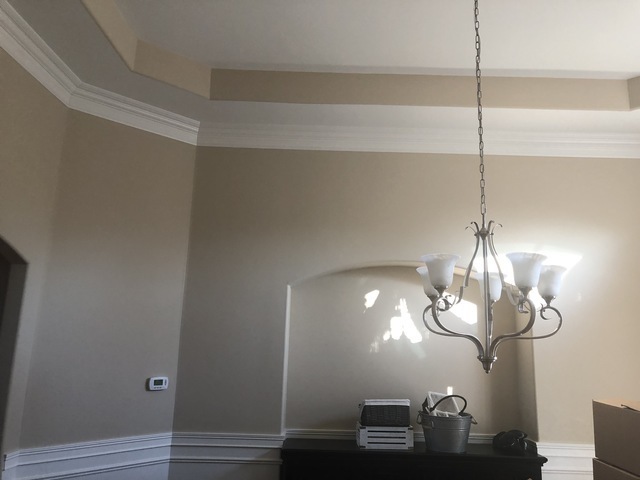 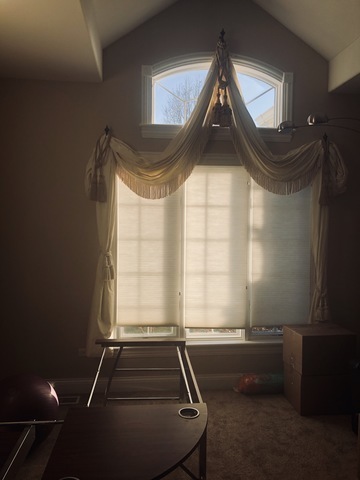 RECESSED LIGHTS, CATHEDRAL CEILINGS, 11 FEET CEILINGS, TURRET, OVERSIZED MASTERBDROOM SUIT, TRY CEILINGS, LUXURY MASTER BATH WITH A SOAKING TUB AND A WALKIN SHOWER, FULL BASEMENT, 3 CAR GARAGE, GORGEOUS BACKYARD.LOOKING FOR GREAT SCORES AND EXCELLENT VERIFIABLE INCOME.